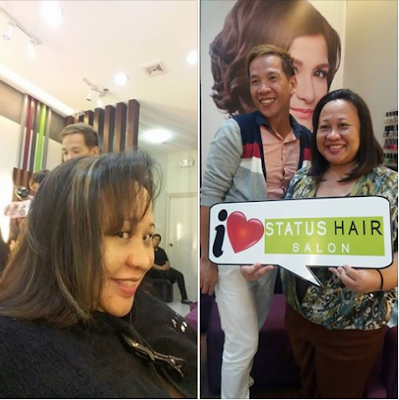 I had been invited by Status Salon to try out their services at their newest franchise branch in CityMall Anabu, Imus, Cavite. 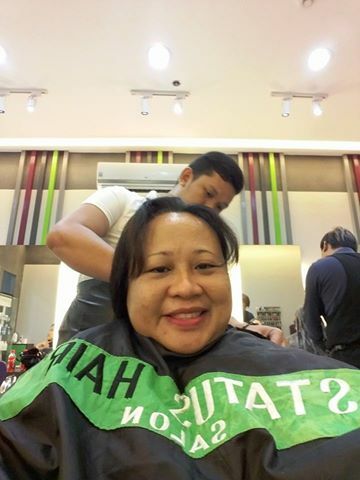 Though I just had my hair colored, I have decided to check out the latest Status Salon. 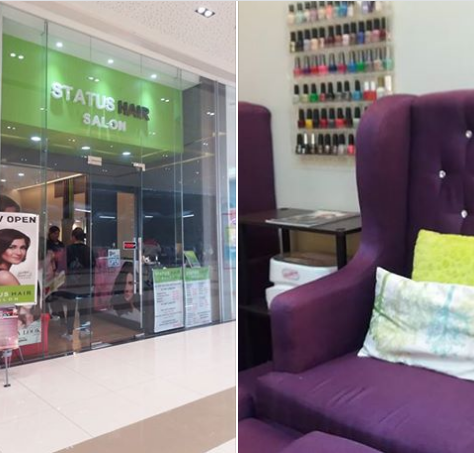 I have read rave reviews on Status Salon‘s first branch in Robinsons Galleria and I was dying to try it out myself. Status Salon's chain is owned by sisters/business partners Robina and Roseann Ko.They created Status Hair Salon back in 2011 and just few years after awarded as Best Choice High-End Beauty Care and Treatment Salon in 2014. The new Imus branch is franchised and operated by friends – Erika Tan and Jizlynn Co. There's something about the start of rainy season that inspires my need to perk up my hair and give it a new look. 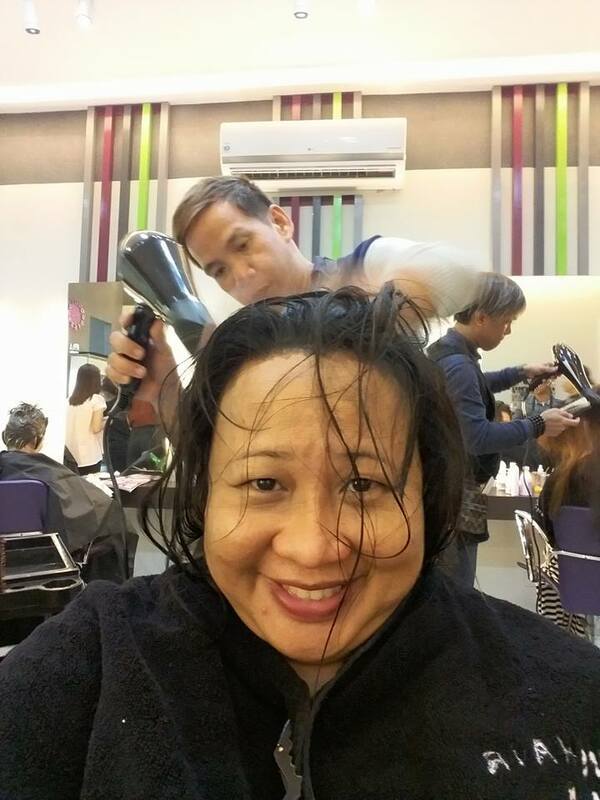 Status Salon's senior hairstylist Jem Hernandez suggested that I opt for light brown highlights to which I agreed. Adding a little color to my color-treated hair can perk up my complexion for the rainy days ahead. 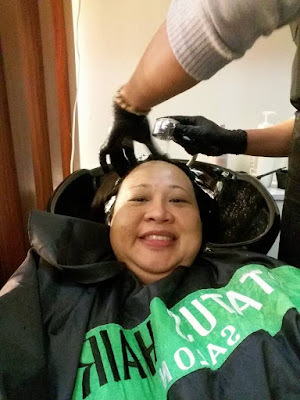 While it's tempting to scour the hair color swatches and choose a color on a whim, I decided to stick to my natural-born hair color and simply step it up a notch. Visit Status Salon and make a world of difference in choosing the highlights and color treatments that will help you look your best. Status Salon's professional hairstylists and color specialists' expert advices are much sought after when it comes to trendy highlights and colors that will work well for your skin tone. If you live nearby Imus, Cavite, do try out their services and avail of their ongoing promos! Status Hair Salon offers a wide range of services and treatment from head to toe to both men and women, . 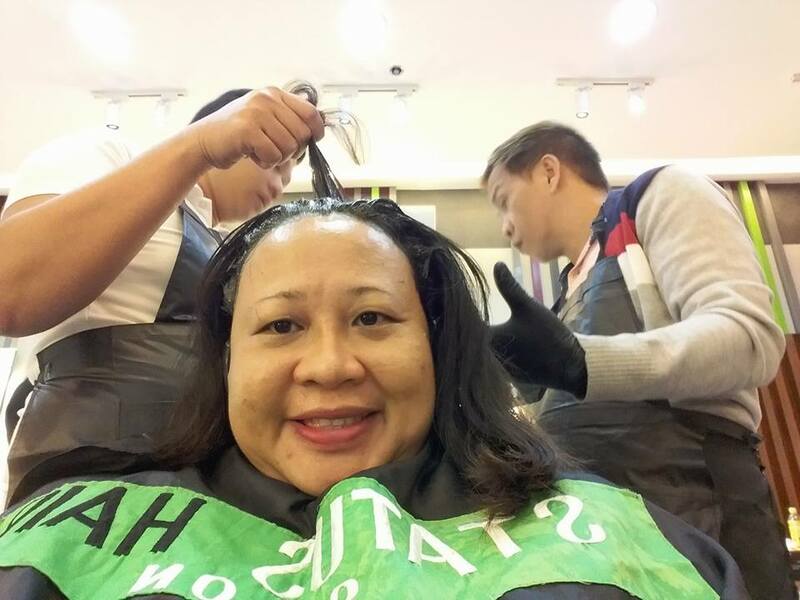 Digital perm, highlights, rebonding, hair relax, airbrush make up, keratin treatment, waxing plus hair and scalp treatments are just some of the salon's list of services. Status will cater to your lifestyle needs! Visit and like their Facebook page for promotions and updates!